You are currently browsing the category archive for the ‘My Lunch’ category. My movie is about what I ate for lunch today. This is my movie about simple lunch. The Eating Adventures of Pat Tam! Must see! 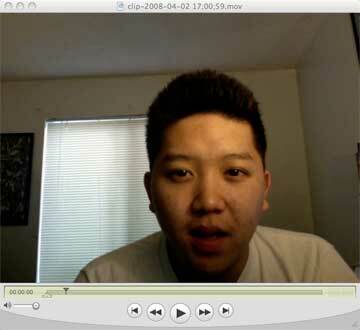 This is a short movie about what I ate for lunch on Wednesday, March 19, 2007. It is as detailed as I could get! This is my movie about my lunch that I consumed today. This video explains what a messy eater I am.